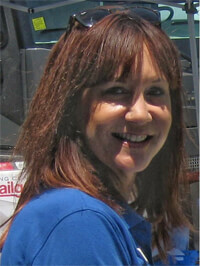 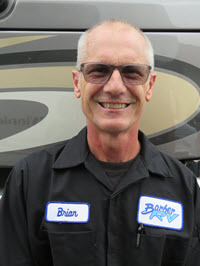 Our staff is experienced in new RV sales, service, parts & financing. 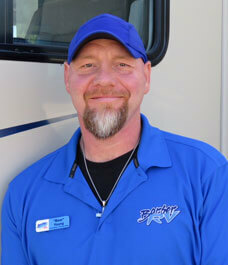 New & used RVs are currently available on our lot & our staff will be happy to explain the benefits of each one. 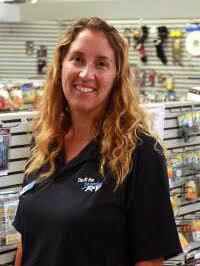 Forest River, Eclipse, Cruiser RV & more are in stock now. 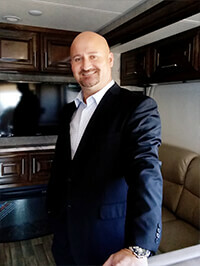 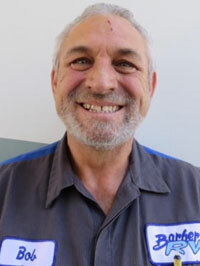 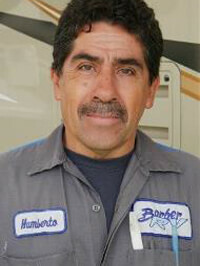 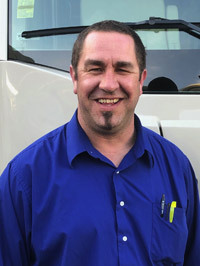 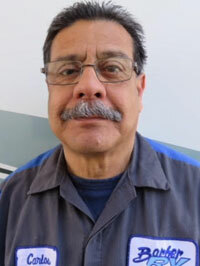 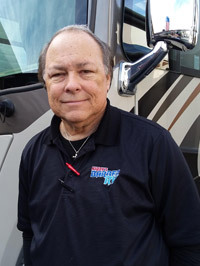 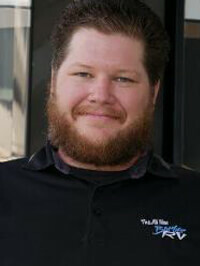 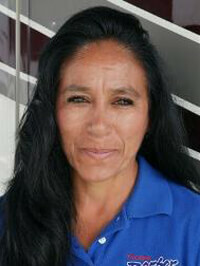 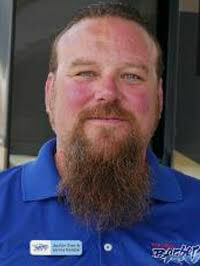 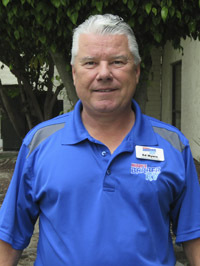 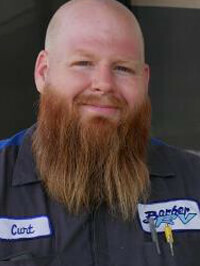 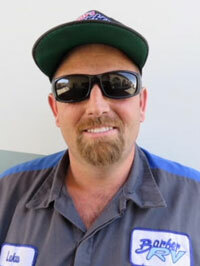 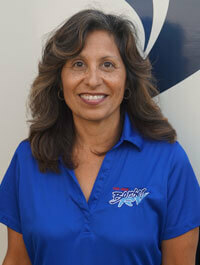 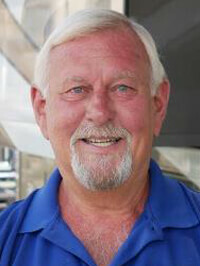 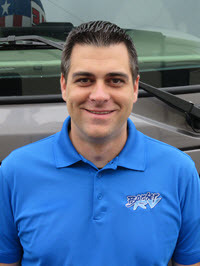 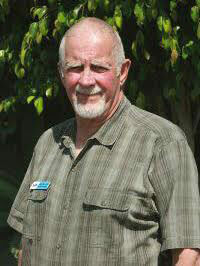 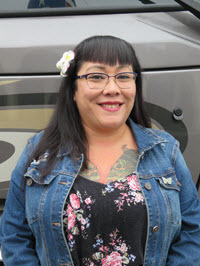 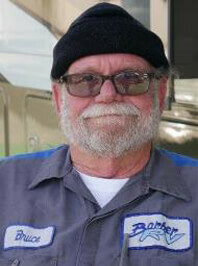 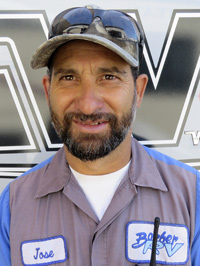 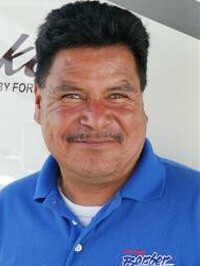 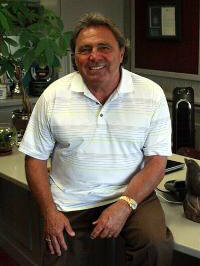 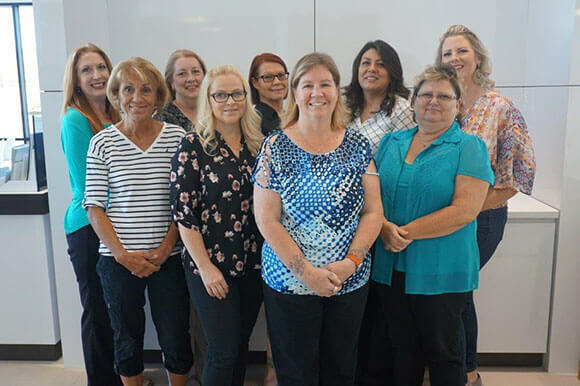 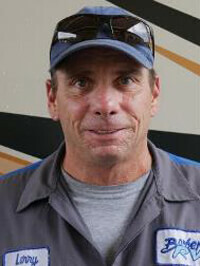 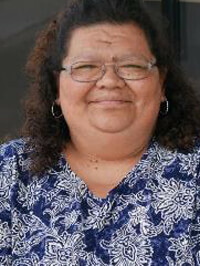 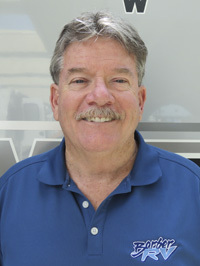 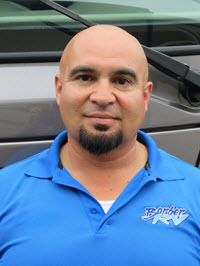 Our experienced staff is standing by to help with your new or used RV purchase. 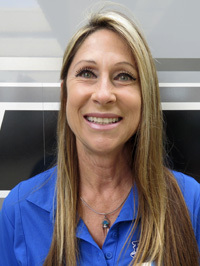 We are standing by at our Ventura, California dealership or you can call us at 888-699-2124 for additional information on our products. 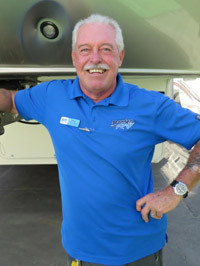 We proudly carry Cruiser RV, Eclipse, Forest River, Lance, Pacific Coachworks, R-Vision, Winnebago & more! 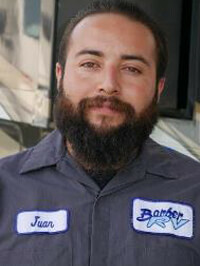 Visit our Ventura dealership close to Orange County, Kern, Los Angeles & Santa Barbara, CA!